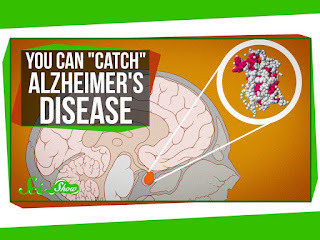 Some of you may have seen an article recently about "catching" dementia. This very clear video explains how a growth hormone once used to help people grow taller has been linked to the transmission of a protein associated with Alzheimer's, says new study in the journal "Nature." 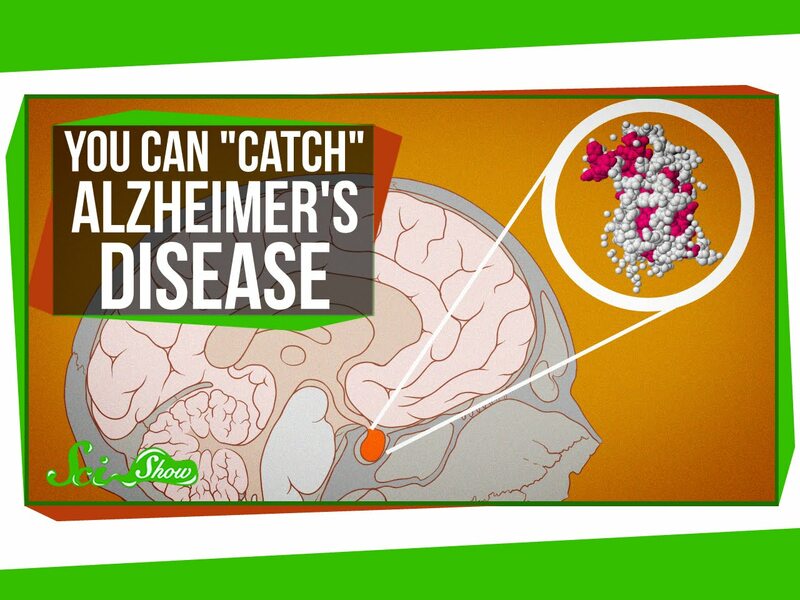 Alzheimer’s isn’t contagious -- at least, in the sense that you can’t catch it from being around somebody who has it. But, it turns out, it is transmissible, just not directly.